It’s easy! 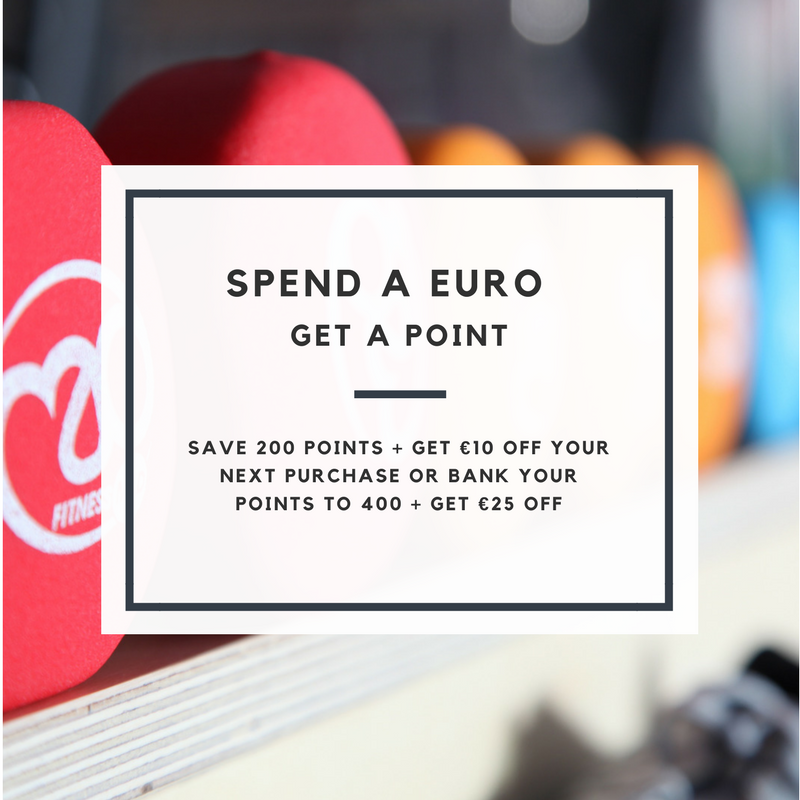 Simply sign up in-store and every time you shop in The Sports Room, you’ll get a point for each euro you spend. Sign up to receive rewards, event and product information. Please note – points will not be applied to new bike purchases or bikes that are bought on the bike to work scheme.